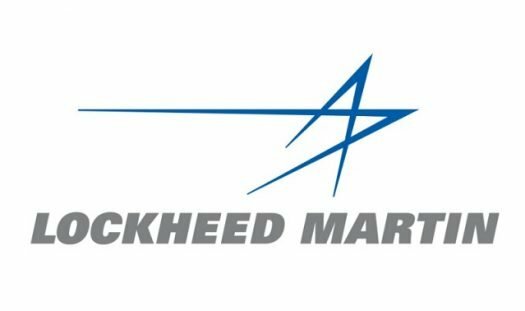 If you have an interview coming up with Lockheed Martin then check out this page to find out most common Lockheed Martin interview questions. Lockheed Martin is an American global aerospace, defense, security and advanced technologies company with worldwide interests. It was formed by the merger of Lockheed Corporation with Martin Marietta in March 1995. Are you ready to work for the #1 contract aviation company in the world? Why do you want to work for Lockheed? Do you enjoy doing your job? Can you obtain and hold a security clearance? What is your understanding of the goverment agency we serve and how our company works to support them? What do you consider a method of effective networking? Name a time where you set a goal for yourself and how did you accomplish that goal? Walk us through your resume? Explain a time where you had trouble working in a team environment. What’s the difference between protected, private and public variables? What is your degree program like? How can you contribute value to the team? What is the most important skills to be a planner? Why would you be a good fit for this job? Tell me a time you convinced an upper authority of an idea? How are your past work experiences applicable to what this job requires? Can you explain the most difficult challenge you had to overcome and how you overcame it? What is your preferred programming language, and why? Tell me about a time you had to deal with a difficult team member. Tell me about a situation that involved one of your weaknesses. What was an obstacle on a project that you have encountered? What would you do in a situation where you were unsatisfied with your position? How would you handle an agitated customer? Describe a difficult situation in your previous job and how you handled it. What was a recent project you worked on? Tell me a time that you had a problem with a team member and how did you resolve it. Why would you be an asset to our company? Why are you different than other engineers? What programming languages have you worked with before? What was a positive and negative experience you had? Describe a time when you did an innovative experience. When have you dealt with frustration at work? How did you deal with it? What capabilities do you bring to our organization? Do you have any experience in Service Oriented Architecture?